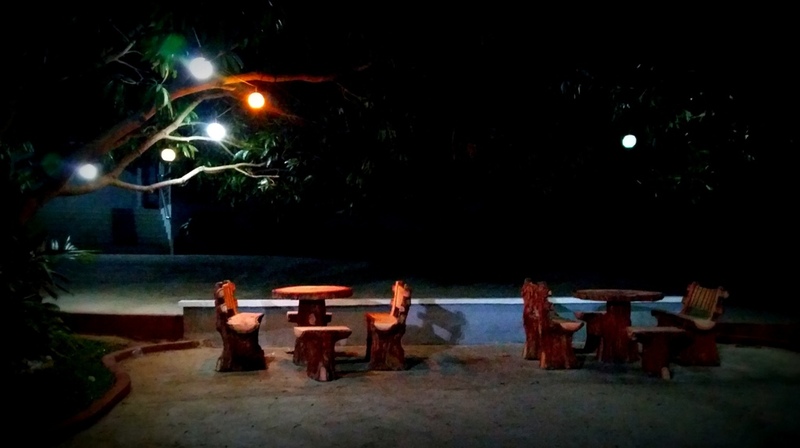 Looking for a place to stay after hiking and traveling around Bataan? 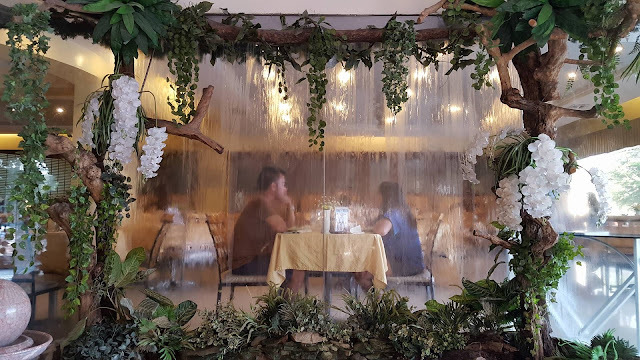 Check out this list of comfortable accommodations around Bataan (Links to Part 1 and 2 of Bataan Adventures are near the bottom of this post). Located off the main road but still close to the highway, this resort is ideal for families and big groups. Rooms are air conditioned but very simple. The mattresses are firm which I liked but it may be a bit too hard for those who like it fluffy and soft. Apart from numerous swimming pools, there are facilities offering different activities for visitors. 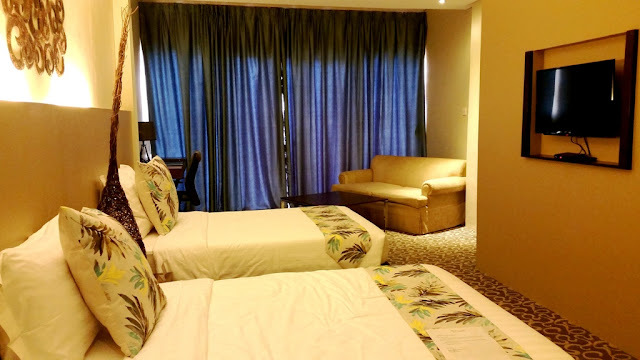 Some of which include KTV cottages, butterfly sanctuary, Tree House, an adventure park where you can do ziplining, wall climbing and rapelling, indoor table tennis, outdoor volleyball, billiards and more. Rates : Rates start at 2,500 Pesos (good for 2) to 4,000 Pesos (good for 8 persons). Check here for room types. The Oriental is a new hotel located within the Freeport Area of Bataan (FAB), recommended for both business travelers and staycationers. 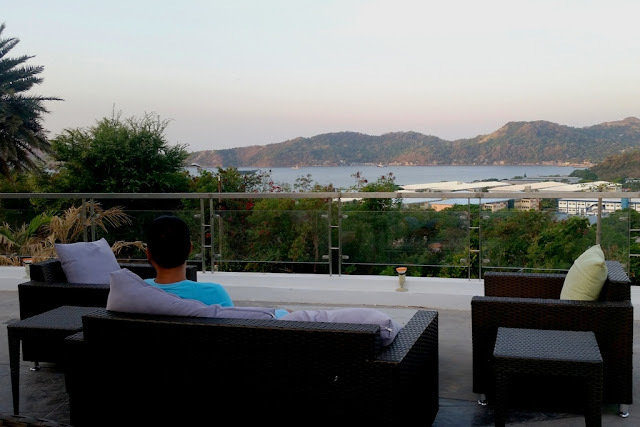 With its location away from the noise of the main road, on top of a hill, it offers views of Mariveles bay and its mountain range. It has 24 rooms and 8 different room types, its own bar, two restaurants - Cocoon restaurant and Forest Grill (to open soon) and an indoor and outdoor spa. We stayed here for a night when we covered the 11th Padyakan sa Bataan, an annual bike race organized by the provincial tourism office of Bataan. My roomie couldn't make it so I had two beds for myself. The room is cozy and with the heavy drapes, comfy couch, coffee and tea making facility, I could stay here the entire day! :P My favorite part of the room though is the backdoor exit that led to its lounge and circular pool. Pool area. Wish I was able to take a dip here! The hotel is not accessible to public transpo and if bringing your own vehicle, there is a ample parking space. The hotel also offers shuttle services for those who are commuting. 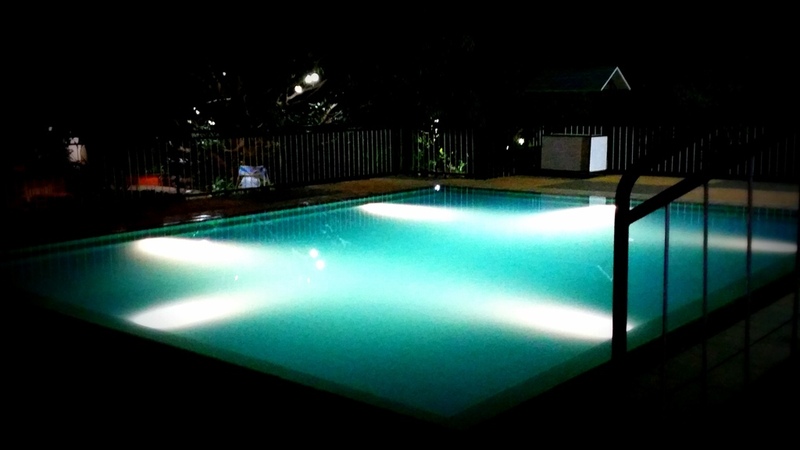 Rates : 5,000+ PHP/night (They're currently offering introductory rates from 3,000-4,000 PHP!) You can book through their website listed below. You can also get discounted room rates via Agoda, visit this link to book a room today. Reviews : You can also check out reviews by other guests on Trip Advisor by going to this link. Two beds for me. I was given a Twin Deluxe that had a backdoor entrance going to the pool. The rooms are actually more spacious than in the photo. We had our dinner here and while waiting for our food, we were toured by their staff around the property. Behind the restaurant are two inviting pools, an adult and a kiddie pool and a few steps away is a cluster of small houses with air-conditioned rooms for those spending a night. Since they were fully booked, we were not able to view any of the rooms but there are pictures on this blog. About a hundred feet away, there is an enormous space with two more bigger pools, cabanas and tables under a tree, a good venue for day trippers who want to relax with friends. I think all the space could accommodate about 100 people. During our visit, we chanced on several groups on a picnic and enjoying the pool but still, the entire place gave out a relaxing, quiet vibe. Perhaps, all the space and trees mitigated the noise. We also enjoyed the food here, a fusion of international cuisine. I love the paella, brocoli and mushroom with drowned in melted cheese and their specialty, a chicken dish called Pollo Iberico Antojo. Its decent accommodation and location, being very accessible to public transpo and other establishments are its main draw. 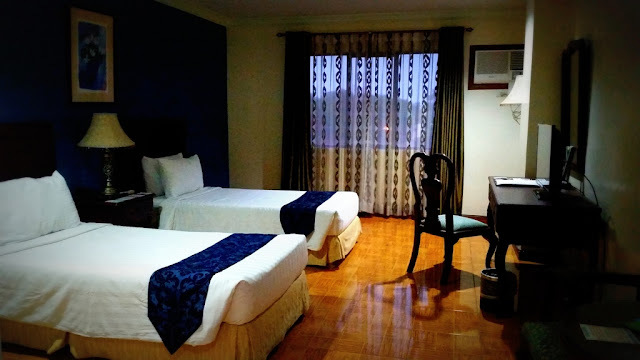 Located along Capitol drive, a major road near the city center, this hotel is close to banks, spa, a convenience store, a branch of The Beanery (Bataan's famous cafe), Starbucks and Chowking (Chinese fastfood). 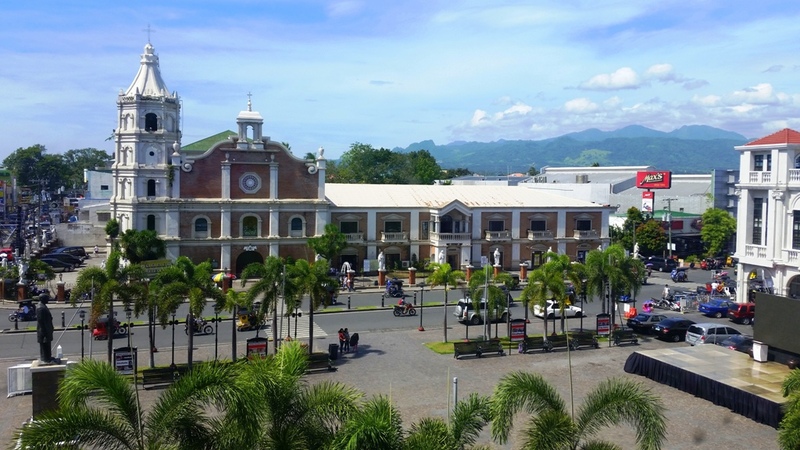 It is less than 10 minutes away from the town plaza, Plaza Mayor Ciudad de Balanga and the city hall. *These are air conditioned rooms. Please confirm the rates when you inquire as this may change any time. Get discounted rates when you book via Agoda. Click here. 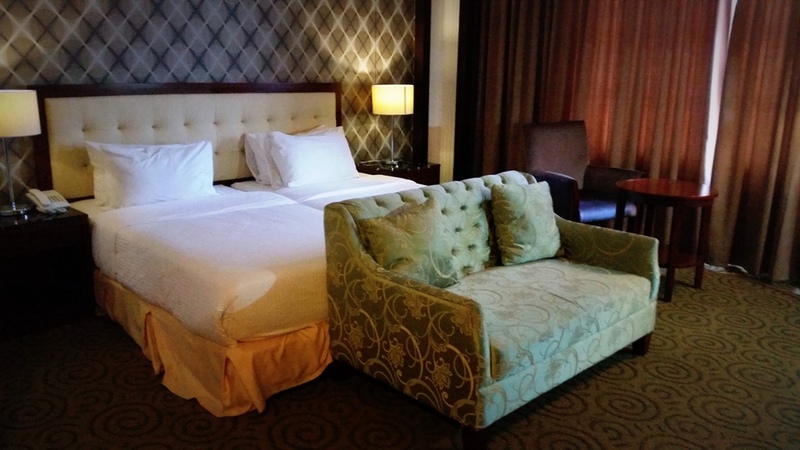 For a mix of business and pleasure, check out The Plaza, a hotel at the city center featuring 34 classy rooms. When we stayed here, my roomie and I, both avid hikers, were given a room with a good mountain view. Checking the location from Google map, my guess is it's Mt. Natib. (Tip : For a mountain view, ask for a room facing the Balanga cathedral, an 18th Century old church). The Plaza is within the same complex as Plaza Mayor Ciudad de Balanga, a beautiful complex designed after the Plaza Mayor located in the old city of Salamanca, a UNESCO World Heritage site. Also within the complex are two restaurants serving good food, Cafe Kyoto (Japanese cuisine) and Stregato Gelateria. A view of Balanga cathedral and the rest of the town from our room at The Plaza. Discounted rates offered here via Agoda. A review of The Plaza is posted here. 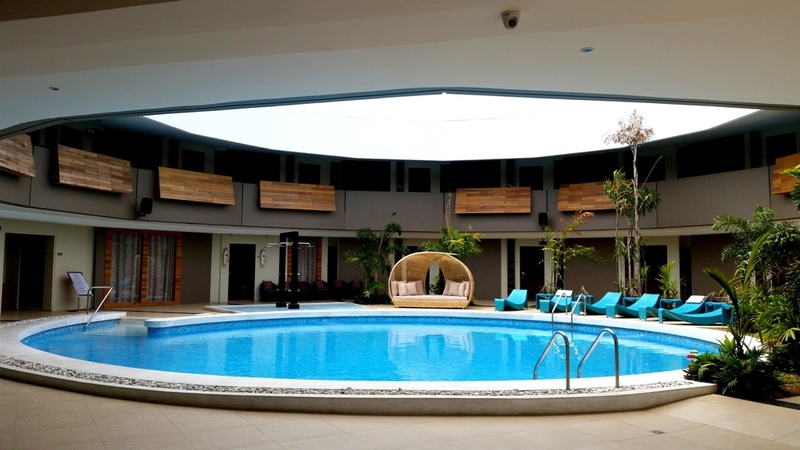 For a list of resorts in Bataan, check out this list from Out of Town. For more places to visit around Bataan, do check out this post from Love Mindanao. NOTE : Rates and location may change. For updated rates, please contact the hotels and resorts directly. Before booking an accommodation with any hotels listed above, I advise you to do your research. You can utilize TripAdvisor, social media or the reviews posted on other booking sites.